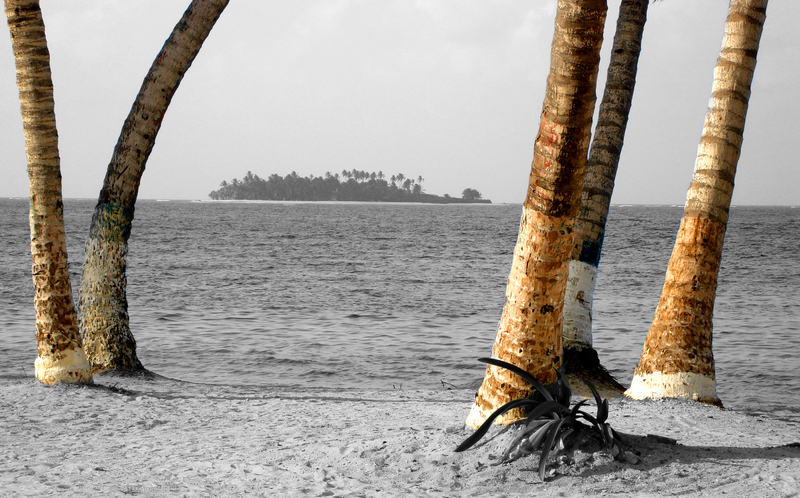 ENCUBATE IS AN IMMIGRATION FIRM THAT IS PROUD TO CATER TO THE NEEDS OF IMMIGRANTS FROM ALL OVER THE WORLD. 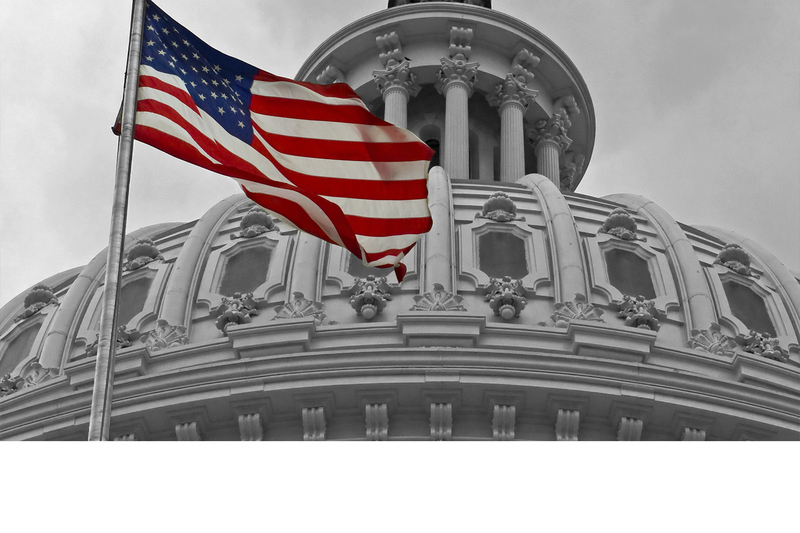 Encubate is authorized to offer immigration services under the Immigration and Refugee Protection Act (IRPA). 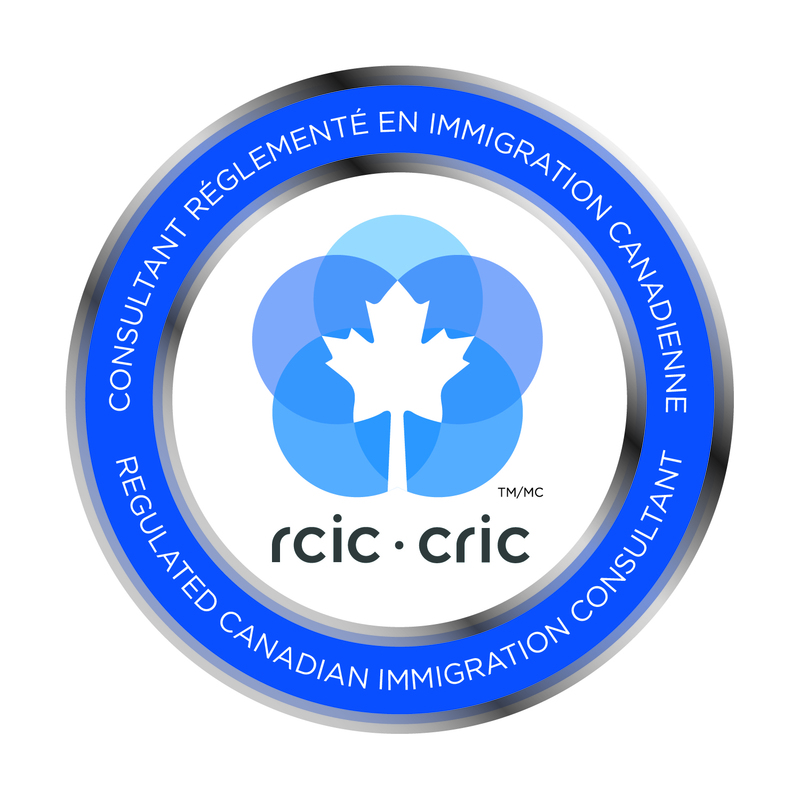 We are a member in good standing of the Immigration Consultants of Canada Regulatory Council (ICCRC) and the Canadian Association of Professional Immigration Consultants (CAPIC). 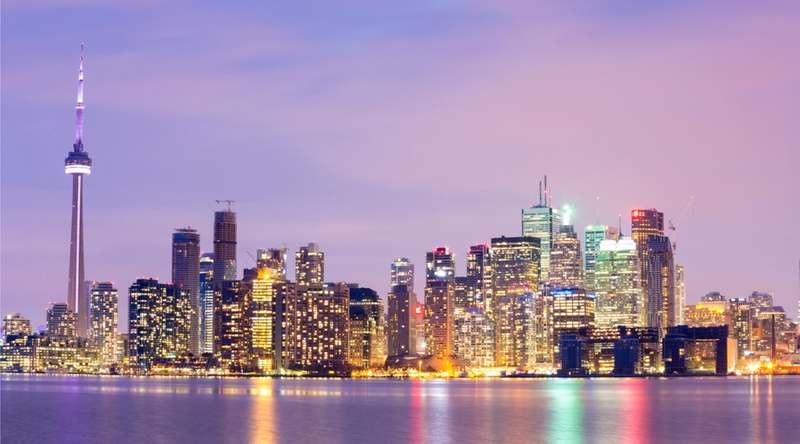 Our principle consultant, Mr. Bassel Zoueiter, is a Regulated Canadian Immigration Consultant (RCIC), who has helped many immigrants to start a new life in Canada and the United States. 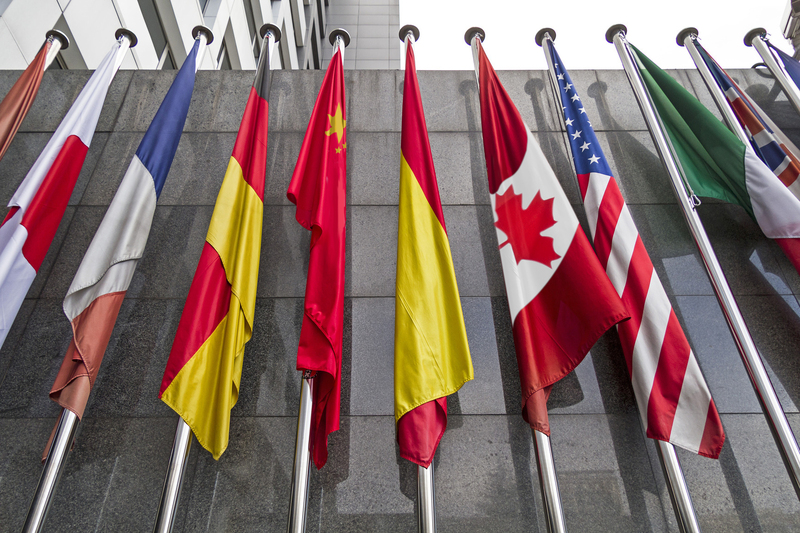 We are committed to providing our clients with premier immigration services that they can depend on. We enable our clients to achieve their immigration objectives, while empowering them to make their dream a reality by facilitating their immigration needs through our dedicated team of specialists. 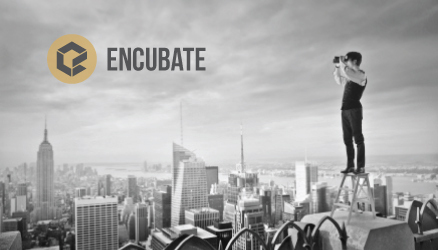 By choosing Encubate, you receive a high-level of professional care and attention that gives you the peace of mind knowing that our team is by your side, every step of the way. Contact us today to speak to one of our team members who will be happy to outline all the immigration services we offer. 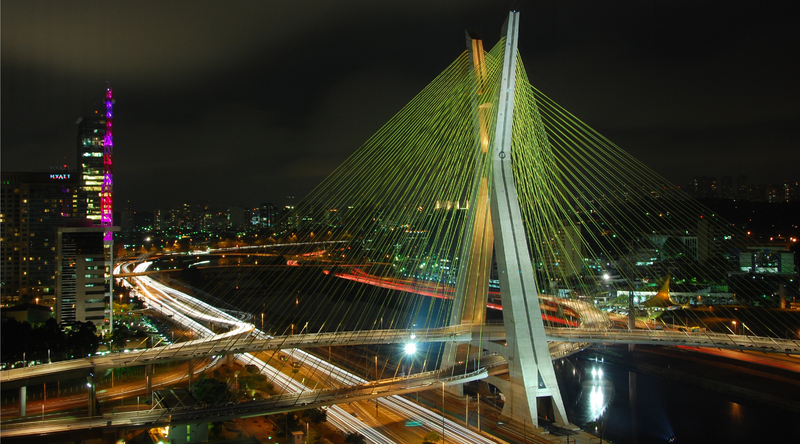 We look forward to working with you and helping you achieve your immigration and investment goals. ICCRC is the national regulatory body designated by the government of Canada in July 2011, to regulate Canadian immigration, citizenship and international student advising services. 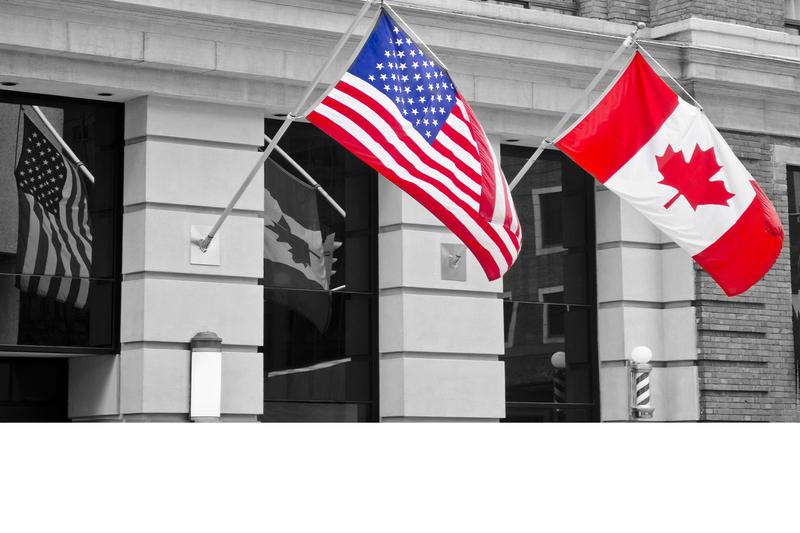 Regulated Canadian Immigration Consultants are authorized representatives within the meaning of the Immigration and Refugee Protection Act (Canada) and the Regulations and may represent clients before Citizenship and Immigration Canada. It is an offense punishable by law to provide Canadian immigration services for a fee or other consideration if not regulated by ICCRC, a Canadian law society, or the Chambre des notaires du Québec. - Enforcing the Code of Professional Ethics. - Accrediting and auditing the Immigration Practitioner Programs (IPPs) offered by post-secondary institutions across Canada. - Administering the entry-to-practice Full Skills Exam (FSE). - Delivering Practice Management Education (PME) courses in order for RCICs to maintain their competent practice. - Conducting a Compliance Audit to make certain that RCICs’ practice and documentation comply with ICCRC Regulations. - Crediting hours of Continuing Professional Development (CPD), which ensure that RCICs’ immigration knowledge is current. The Canadian Association of Professional Immigration Consultants (CAPIC) is a professional organization created for regulated Canadian Immigration Consultants and founded on the 4 pillars of education, information, lobbying and recognition. There are many important milestones that had a tremendous influence on various immigration industry changes, and they have influenced the inclusion of a professional occupation by the title of “Immigration Consultant”. 1) We collect preliminary information from you and identify “red flags”, if any. 2) We conduct an in-depth assessment, provide you with a comprehensive consultation to fully understand your options, and most importantly, we walk you through the requirements for each option. 3) We confirm that you have a strong immigration case, and you can retain us as your authorized representative to process your permanent resident application with the Canadian government (provincial and/or federal). Once we receive your details, we will review your eligibility and contact you to proceed with the next steps. We urge you to complete the preliminary information gathering form in order for us to assist you with your immigration process. ENCUBATE IMMIGRATION SERVICES | BUILT BY IMMIGRANTS, FOR IMMIGRANTS. Canada has always maintained a solid ranking amongst the top ten best countries of the world to live in. It has been welcoming the newcomers from all over the world in the past several decades. Many people see America as the land of opportunity - the Promised Land. Whether this is true or not, it becomes a matter of personal experience. For many, the move to America may be the best thing they ever did. Knowledge is power. The more informed our clients are, the better immigration decisions they make. Visit our videos page to access our immigration educational programs, Q&A shows, and other informative videos. 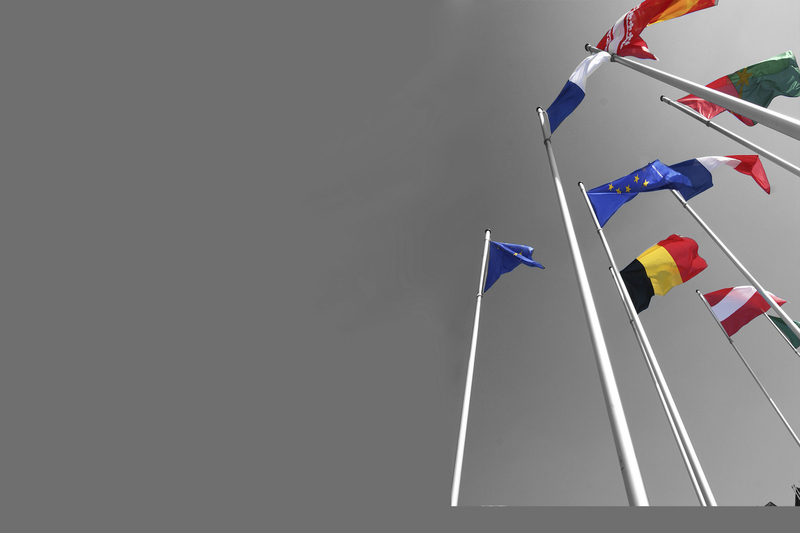 Encubate's Global Citizenship Immigration Seminar roadshow goes over facts, challenges, and issues that foreign nationals and investors need to know about immigration through various residency and citizenship by investment programs. Contact us today and let us help you build bright future for you and your family.